My website address is https://methinks.today. 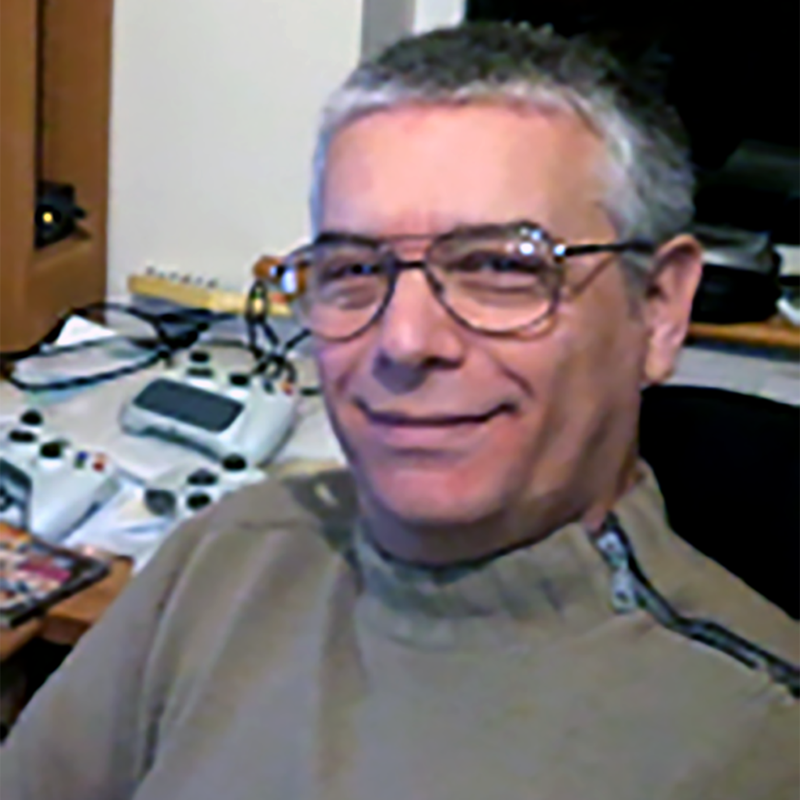 I’m Pino De Francesco and this is my personal website. When you use the contact form you are sending me an email and that is also stored in the database. Nobody that I know of. WordPress and Jetpack only collect anonymised data, so you should be OK here. If you leave a comment, the comment and its metadata are retained as long as the comment is published. This is so we can recognize and approve any follow-up comments automatically instead of holding them in a moderation queue. You can contact me via the contact form at any time. As this is a personal website is not really subject to any regulation, but I’ll try to do all in compliance og the GDPR anyway, just out of correctness.